…there was a Prince named Goldfinch. The Prince danced with Caramel and they fell very much in love. They had a year of wonder and delight. Did they live happily ever after? No…Goldfinch had to go back to Australia – this is after all the modern world, and today we have visas and work permits and the like. The good news is, Caramel was able to keep the shoes and the dress(es)!!! Now, I am rushing my post because I have to work for the next two days – long hours!!! And I am helping with a party too on Saturday and then Goldfinch is coming to see me for the last time before we travel to Heathrow together! Aaaaaah sigh! But this is a theme I could not resist! So I am sorry if it all looks a little rushed! Scrap the fairy god-mother and the magic pumpkin…it was the shoes, the dress and the hair that made all the difference that night! I mean have you ever seen a version of Cinderella where Prince Charming saw the carriage she arrived in or the fine white horses? No…it was all physical attraction. Some Cinderella movies have awful scenes where Cinders and Charming try to have a conversation on the night they meet – so wooden they make me cringe. If a relationship is going to continue, you will both need to be able to have a conversation. However, ask most men…and if they are being honest, they will tell you that the first time they meet a woman it was her appearance that caught their attention. Nope…it was all about how she looked and that she could dance. Dancing is a lovely thing you know. Goldfinch has danced with me in public many a time and it is the most romantic sensation to be waltzing around a bus station in the middle of the Midlands with an audience of university students and men who have crawled out of local pubs and look as if they need to sleep for the next three weeks to recover. I have around seventy plus pairs of shoes, mostly from charity shops or given to me by peeps who decided they didn’t want to do stilettos anymore. I look after my shoes. 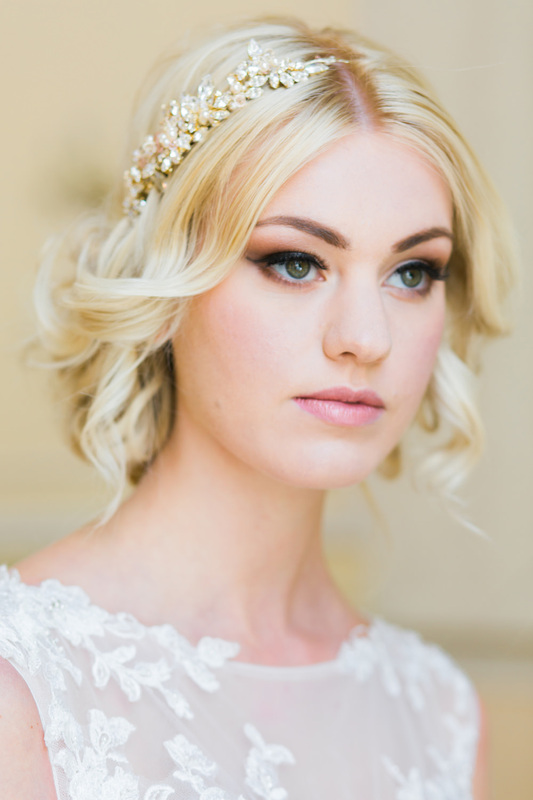 Every modern day Cinderella should do likewise! Word of advice…don’t lose shoes. Cinderella was mighty careless. Look after your shoes and your shoes will look after you! 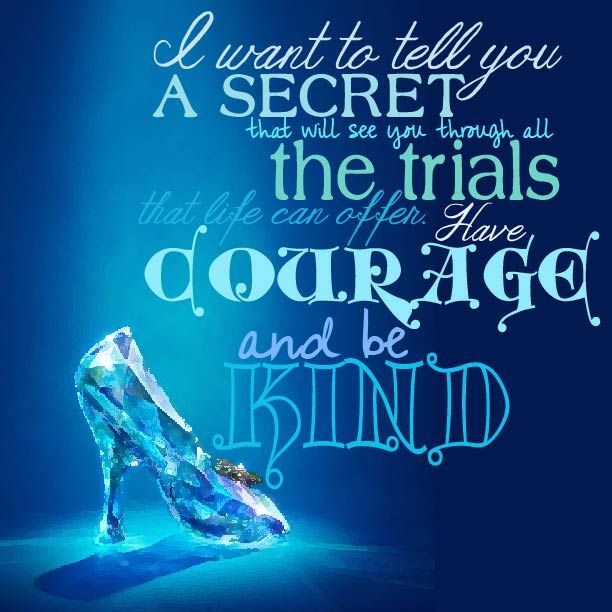 Whether you are a Cinderella or not…always be kind, and yes have courage too…but I am telling you ALWAYS BE KIND! That is incredibly important whoever you are. Kindness makes you very attractive, very beautiful. From my favourite Cinderella film “The Slipper And The Rose” (ooooh I do like the one with Drew Barrymore too!!) – this is how they felt after they danced with each at the ball – so sweet!!! …but partly due to lack of time, I decided just to have a bit of fun with this one! I like your take on Cinderella! Thanks Sadje…just a bit of fun. Didn’t have much time this time round! You always have very good posts. Fun fun fun – it was indeed! …I reckon you will see very different posts on this theme….Cinderella might be the mos controversial topic you have chosen! Well l think it needs to be in many respects Mel – in many ways it is an outdated story line. You probably know as much as l know how certain celebrities in the UK are slamming down these old ‘stories’. However told, the Cinderella story never really changes that much, howeverthis has attachments 🙂 Not just shoes. …and I have all my shoes! The saying “ work hard be humble be kind” I love it! Wow, 70 pairs of shoes! Is your wardrobe big enough for them? I had lots of space in my other flat on the other side of London, because I had an enormous walk-in closet. But not here in the little nest. My sister went to my old flat recently to get some useful things for me – my idea was some winter clothing, my sofa cushions and a few kitchen items. She brought back way too much stuff including all my shoes (they were in cardboard boxes, so she did not realize). So currrently, there are about twenty pairs “in-use”, which I store in my cloakroom. Then there are another ten pairs at the bottom of my wardrobe – they are all beautiful stilettos, which look great, but I rarely wear. The rest are in boxes under my bed. I need to sort through them and take some to a charity shop. The ironic thing is most of them came from charity shops. I have a couple of friends who are cobblers and they have helped me keep the shoes in great condition.